After Square’s early success in mobile payments, rivals latched on to the question of its security. But after Square put most of those concerns to rest, in part by tightening up its approach to security, competitors have changed tactics to focus on Square’s customer support. In recent months, big names such as PayPal (s ebay) , VeriFone (s pay), NCR (s ncr), Groupon (s grpn) and smaller competitors such as PayAnywhere have rolled out “Square killers” that all feature a notable service: live phone support. They are all hammering away at what they feel is a key difference between Square and their services. Square’s customer support is built in the Silicon Valley style — favored by companies like Google (s goog) or LinkedIn (s lnkd) — of using online help tools instead of having dedicated workers sitting by a phone. There is no listed phone number for Square support; users are instead directed to email questions or visit a help center, which has more than 150 pages devoted to answering the most asked questions. Square also recently began rolling out YouTube videos on popular questions and also has a Twitter support feed that can take live questions from users. And in some cases when a phone call is the best channel, Square calls a merchant directly. Competitors argue this approach doesn’t scale, especially as Square looks to acquire bigger merchants. While small time businesses and weekend sellers might not have a problem with online support, they say, everyday businesses expect more hands-on, live help. Square doesn’t say how many customer support people it employs but the company has more than 400 employees. PayPal, by contrast, has 6,000 people in its customer service operations, which is its biggest department, Nayar said. 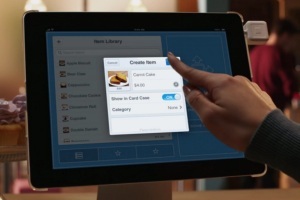 But Square doesn’t think its approach to customer service has become a problem. The company told me that its turnaround time for email inquiries is less than 24 hours and during business hours, the average time to turn around an email question is six hours. And with Twitter support, many questions are getting answered much faster. Aaron Zamost, a spokesman for Square said the company measures itself by the number of support inquires it receives. It has worked to reduce that number by improving the product, making it more intuitive and easy to use. 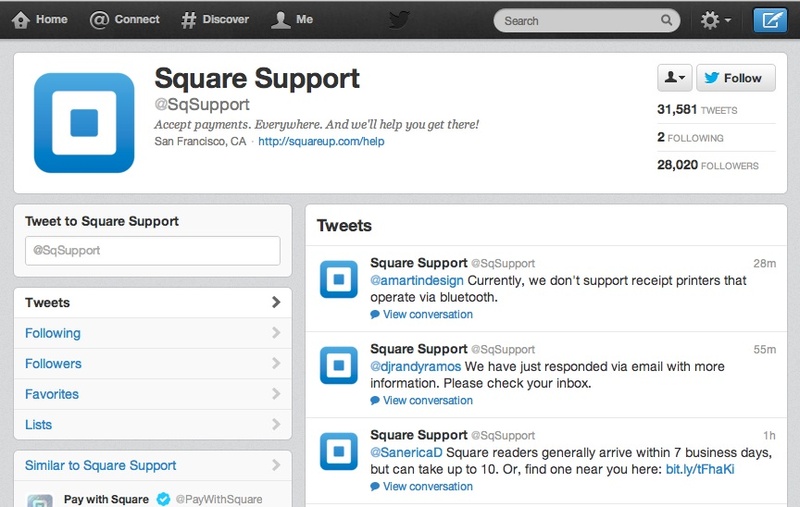 Square continues to work on how to make its customer support resources easier to use and discover. And it does employ contractors to help resolve issues for many of its businesses that take Pay with Square payments, a smaller subset of all of its merchants. But the company believes that its lean approach is part of its recipe for success. By being efficient with customer support, it can keep its costs down for customers. That is helpful in offering aggressive pricing plans like Square’s new no swiping fee monthly plan. Square’s COO Keith Rabois is speaking at GigaOM’s Mobilize Conference this week. However, competitors say they are finding success in using customer support as a selling point. Brian Hamilton, VP, of SMB Commerce for VeriFone, said the customer service message has been there from the start with Sail. But the company has sharpened its focus on that angle because it’s resonating with customers. Randall Stappenbeck, owner of Olive Chattanooga, an olive oil and balsamic vinegar tasting room, chose NCR Silver last month after looking at Square, PayPal Here and PayAnywhere. He said he preferred NCR’s customer service over Square’s reliance on email and support forums. “If I have a customer here at my desk I can’t wait 24 hours or even two or three hours to hear back,” Stappenbeck said. 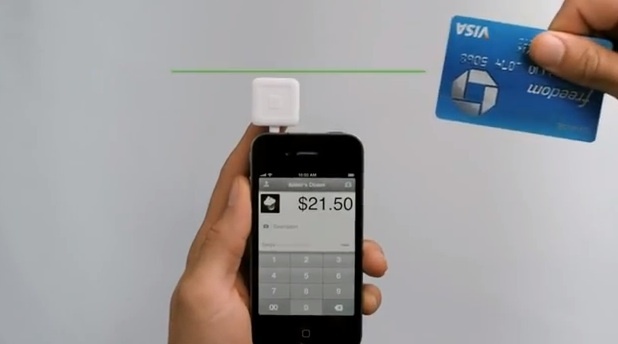 But many of Square customers haven’t been fazed by the company’s approach to support. Jesse Kramer, co-owner of the Brooklyn Taco Company said he’s had a handful of small issues that he’s resolved through email support within six to 12 hours. “I can email them and they get back to me pretty quickly and answer my questions and take my suggestions,” Kramer said. With Square now processing $8 billion on an annualized basis, up from $1 billion a year ago and $200 million in new Series D funding, it doesn’t seem like customer support has been slowing it down. But it won’t stop competitors from trying to raise it as an issue. Believe it or not, I will never go to my mail if I need to recover my money. Square obviously will build customer support infrastructure sooner or later.